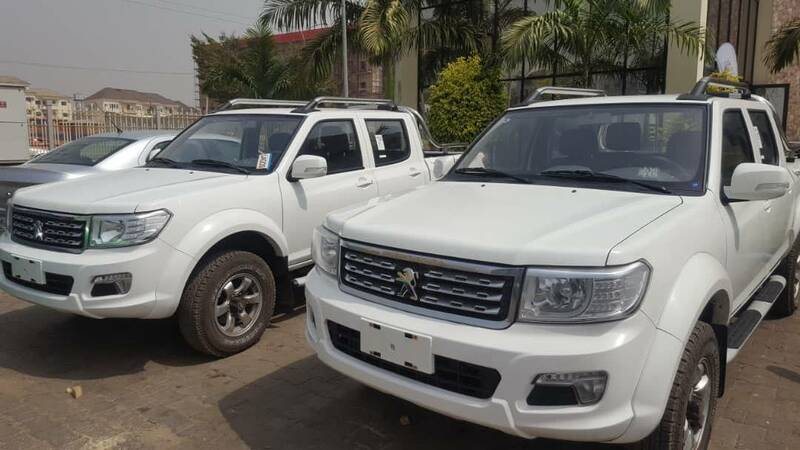 PAN Nigeria Resumes Production of Pick-Up Vehicles After 14years - Photos - AutoReportNG "AutoReportNG-The No 1 Car Blog In Nigeria That You Can Trust - AutoReportNG"
Just as an African adage, when a cow moves back, it comes forth with a full force of energy and vigor. 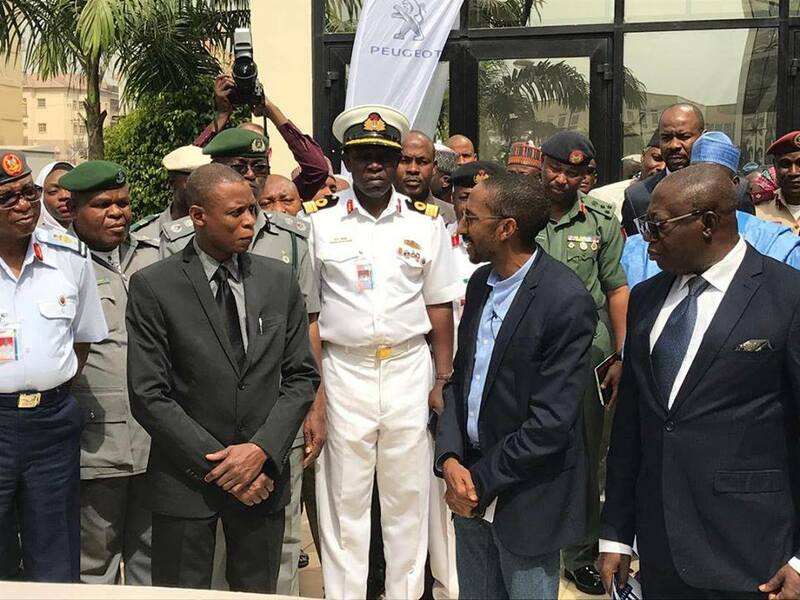 These are best of time for PAN Nigeria Limited makers of Peugeot cars in Nigeria as the company has been out of work for past 14 years. 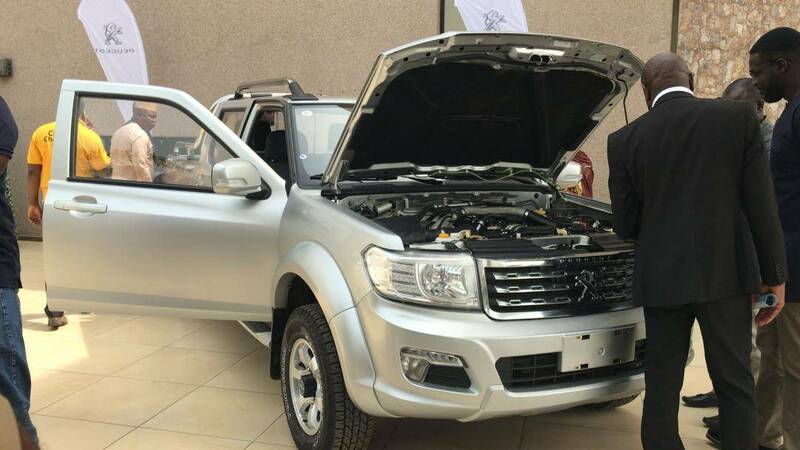 According to the press release which was sent to the media houses, the Nigeria-affiliate of the French auto brand just launched a pickup model into its Nigerian market. The company production of pickup dates as far back in 1956 – when it began with the Peugeot 403 Camionnette-Bâchée. 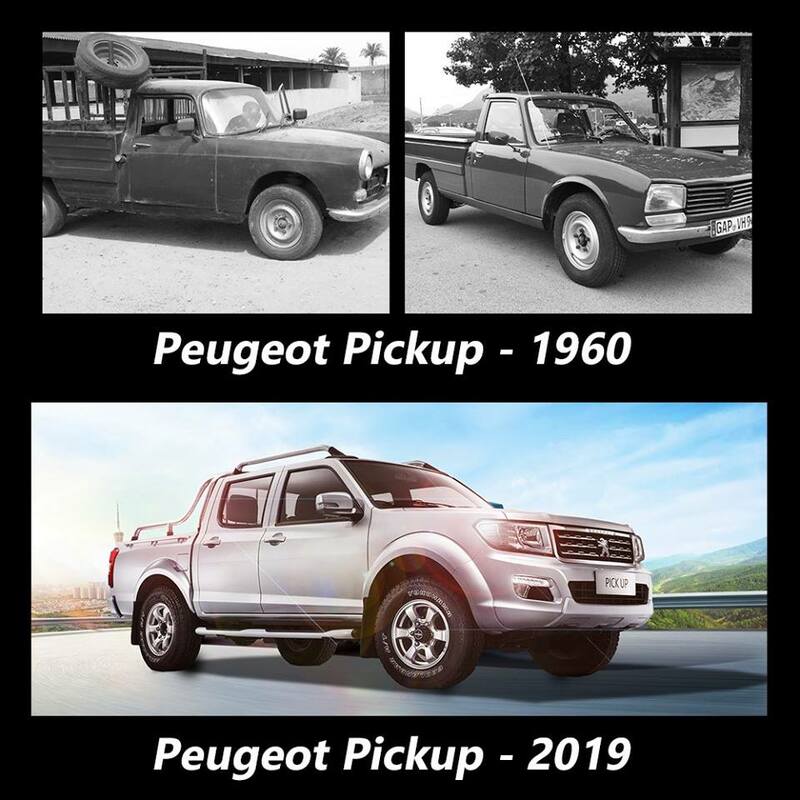 The Peugeot 404 Camionnette-Bâchée of 1967, and then the Peugeot 504 pickup, which succeeded it until 2005, the last year of production at Pan Nigeria Limited, assemblers of the Peugeot brand of vehicles. 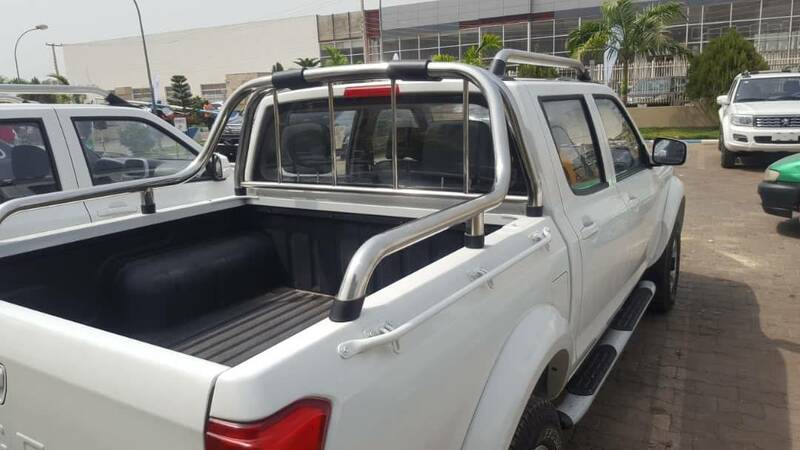 The new pickup model features a good measure of roominess and equipment, thus fulfilling the fundamental needs for robustness, endurance, and the 4×4 drivetrain. The vehicles also feature a high body belt line, a vertical front, a horizontal bonnet and a large ground clearance (210mm to 215 mm). The loading zone has a bed that is 1.40m long and 1.39m wide, equipped with anchoring hooks on the outside. The side walls and the rear panel are completely covered with a protective resin which adds to the rigidity and robustness of the whole vehicle. The maximum payload of the vehicle is 815kg. 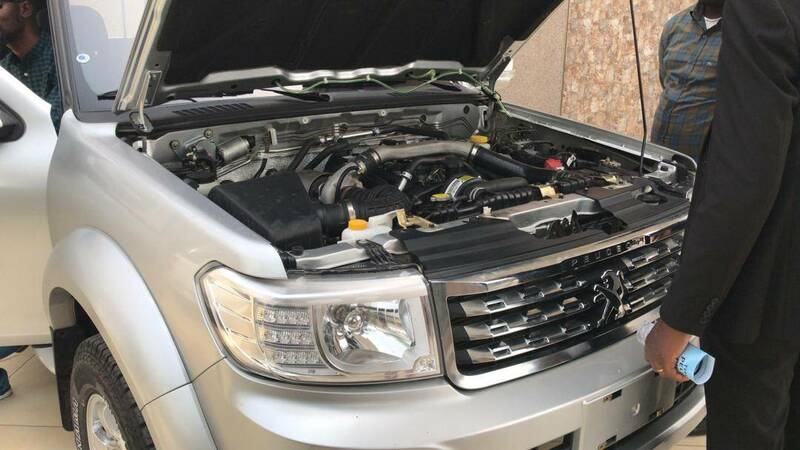 The new pickup is said to have a performance drivetrain adapted to the needs of the core market, adding that its longitudinal 2.5-liter common rail turbo diesel engine develops 115bhp and 280Nm, combined with a manual five-speed gearbox. It is available in 4×4 and 4×2 versions. According to the firm, the 4×4 version is engaged using a special lever to transmit some of the power to the front drivetrain. “This allows the driver to make a selection where needed, whether in normal 4×4 4H (4 High) mode or in the 4L (4 Low) mode at short speeds. Thanks to a reducer, extra torque can be applied at very slow speeds to maneuver out of the most extreme driving situations,” it states. 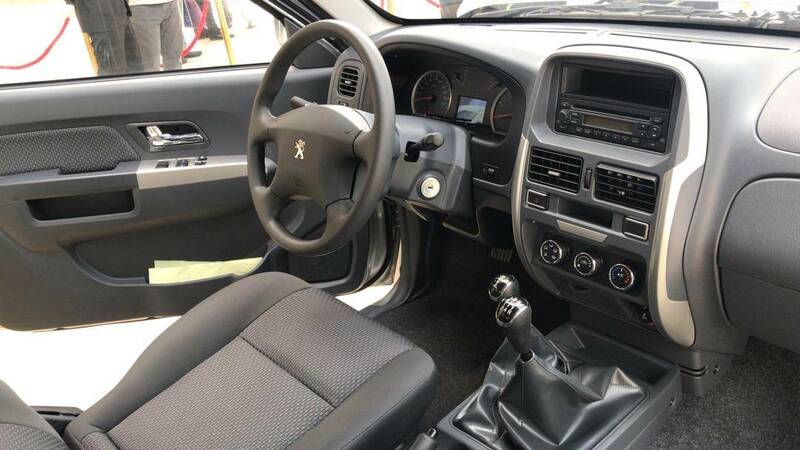 “For safety and ease of driving, the new Peugeot pickup is equipped as standard with an ABS braking system with brakeforce distribution, rear parking aids, passenger and driver airbags, plus electrically adjustable exterior mirrors”, PAN says. 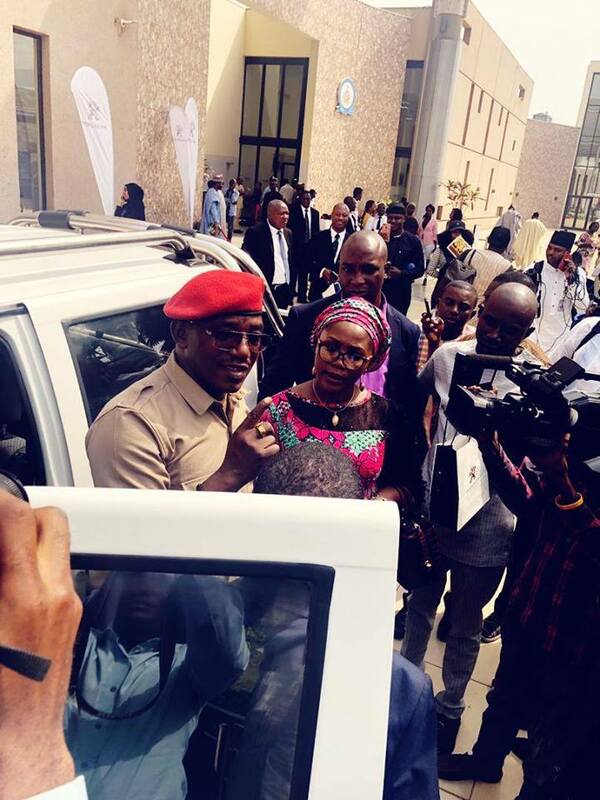 Present at the opening of the new place are dignities, Nigeria's minister of sports, Mr. Solomon Dalung, NADDC Boss, Mr. Aliyu among others.